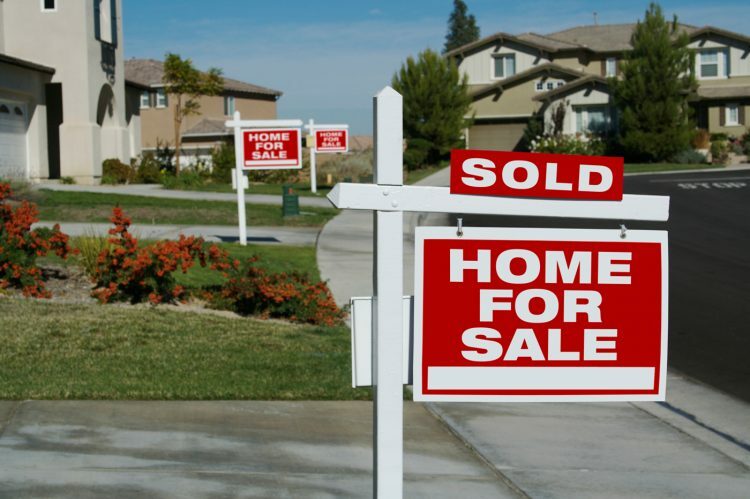 39,600 new and resale home transactions closed escrow in California during March 2018 (source). Even though the millenial generation is buying homes at an older age than previous generations, we’re still seeing growth in our housing market in California, which means, there’s still all of those existing homes that are falling into new hands and needing new Homeowners Insurance Policies issued. Of these homes, some will be regular, Main St. type risks, but many are older, have prior losses, have a lapse in coverage, or don’t fit the normal bill in one way or another. We can help with that. Abram Interstate often has the opportunity to write a policy to fit the risk rather than the risk fitting the policy guidelines. That means that you can get a tailored policy that makes sure your customers are truly getting the coverage they need. No more trying-to-fit-a-square-peg-into-a-round-whole nonsense. We are experts in providing the appropriate coverage for these sometimes unique housing risks.